Have the power of immersive communication at your fingertips. Interact with complex 3D data in design reviews and training. Collaborate with geographically dispersed participants. iQ3Connect is a cloud-enabled, virtual reality collaboration platform empowering individuals and teams anywhere in the world to collaborate in a real-time 3D meeting space to visualize and interact with complex product data, including CAD, point clouds, and simulation results. 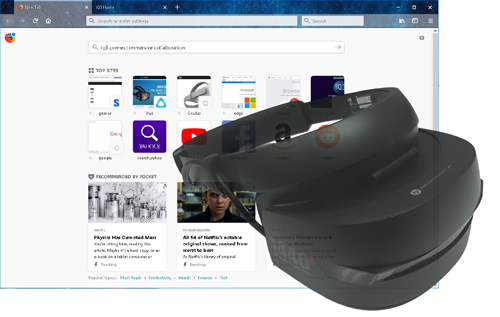 Unlike other desktop VR software, that require installation on every user's computer, iQ3Connect works in a web browser, providing universal access to a VR environment from any web enabled device. 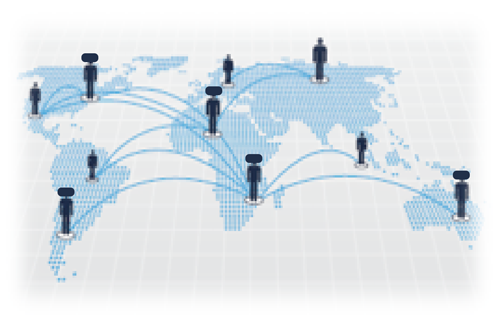 The platform can be deployed on-premise or with an external cloud provider, enabling global collaboration with the full security of a company's existing IT infrastructure. No virtual reality or mixed reality headset? No problem. Users can still participate in 2D from almost any device. For the full VR experience, all that’s required is a VR/MR headset and a VR-ready device, whether a desktop, laptop, tablet, or smartphone. No software installation required! There is no easier or more affordable way to get started with virtual reality technology. We make VR easy and affordable for collaborative product design. iQ3Connect’s Platform combines the immersive power of virtual reality with the collaborative, accessible, and affordable nature of web conferencing. It is the only platform which not only enables better design and engineering decisions, but also transforms business communication by empowering the entire enterprise with VR capability. 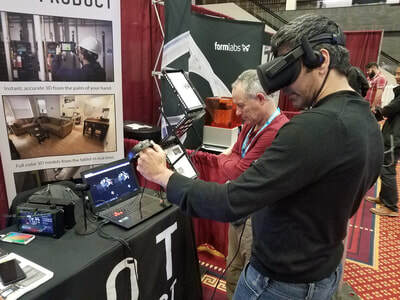 As a data and device agnostic solution, iQ3Connect can leverage a company’s existing 3D product data to enable multiple VR use cases from design reviews and virtual walkthroughs to training and data visualization. 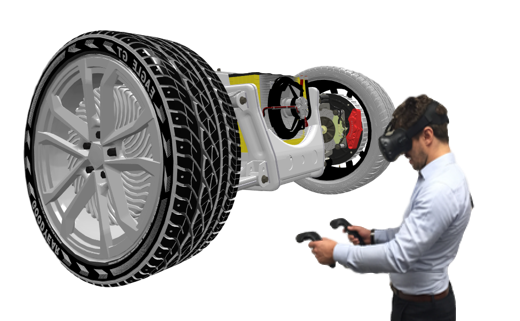 Reduce physical prototyping and development time by validating design decisions on the virtual prototype in a physically realistic environment. 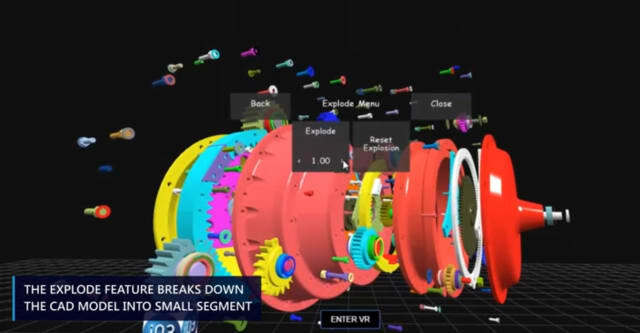 Make decisions quicker by collaborating with internal teams, customers, and suppliers directly in the VR space while interacting with your 3D product design. Gain experience and knowledge before physical products are available and eliminate the cost of training on expensive and limited production equipment. iQ3Connect enables instructor-led or self-guided training sessions to educate team members on standard operating procedures, equipment assembly/maintenance, and safety procedures in an interactive virtual reality environment. Reduce the cost and time demand of site visits by exploring and interacting with the virtual site in the safety of an immersive VR environment. Utilize reality-capture technologies (such as photogrammetry and laser scanning) to create point clouds and CAD models which can be explored in the iQ3 VR Platform. Improve your understanding of big data by going beyond the 2-dimensional limits of monitors and TVs. By utilizing iQ3Connect’s Virtual Reality Platform, teams can gain greater insight and make more informed decisions in a shorter period of time through visualization of and interaction with their data sets in an immersive and collaborative VR space. Our mission is to facilitate digital transformation in firms by delivering high-performance remote immersive collaboration that is easy-to-use, affordable, and valuable to all firms working with complex 3D data. iQ3Connect was founded in 2016 by a team of engineers with expertise in the aerospace, automotive and manufacturing industries. Our team has over hundred plus years of combined industry experiences working for some of the leading CAD, CAE, and enterprise level Information technologies. Our platform is built on research first carried out at the Massachusetts Institute of Technology. It provides a reliable and industry-hardened foundation to our new cutting-edge iQ3Connect software resulting in a direct intuitive way to interact with industrial 3D data in immersive VR and AR environments. Our board is composed of seasoned internet entrepreneurs and former executives from Ansys and Microsoft. 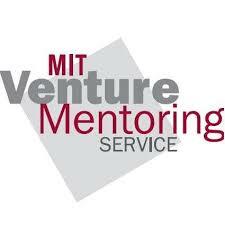 IQ3Connect is a STEX25 startup, and mentored by the MIT Venture Mentoring Service. 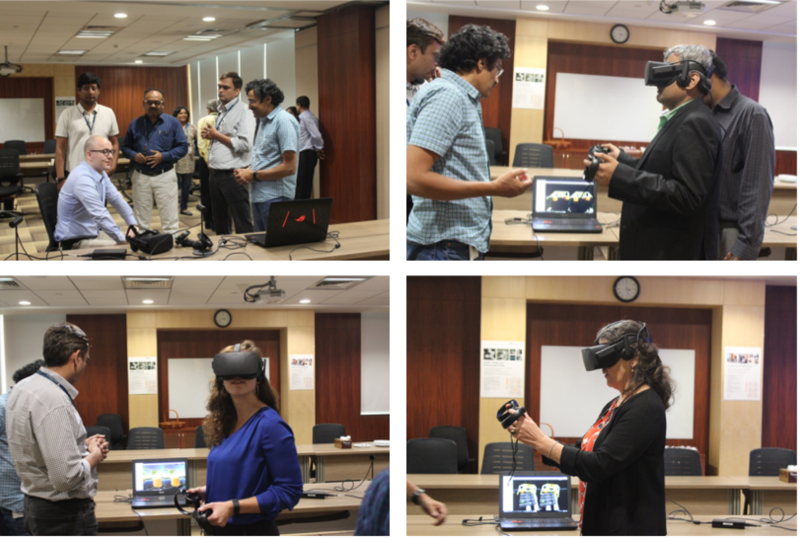 "The guests were introduced to a new virtual reality tool which lets them experience the 3D models of various subsea components. This was followed by a round of discussions on business and socio-cultural topics of common interest to Norway and India." writes Vice President Mr. C.M.Venkateswaran. DOTProduct announces partnership with IQ3Connect for direct import of DP files enabling a seamless workflow from a scan to an immersive VR experience.